A multi-million pound renewables energy development is planned for East Yorkshire with the announcement of a new £10 million wood refinery. The plant, which is the first of its kind in the UK and only the second of its kind to be built in the world, is intended to revolutionise supply to the UK biomass market. Y-Pellets, the Goole-based firm behind the project, says it will provide a boost to the region’s economy and wider Northern Powerhouse growth strategy with £10 million to be spent over the next year alone. The announcement is part of an ambitious and dedicated, long-term growth strategy which will see the Y Pellets brand significantly strengthen its international presence within the UK biomass fuel market. It is anticipated to become one of the largest, private sector, renewable energy investment projects in the country over the forthcoming months. 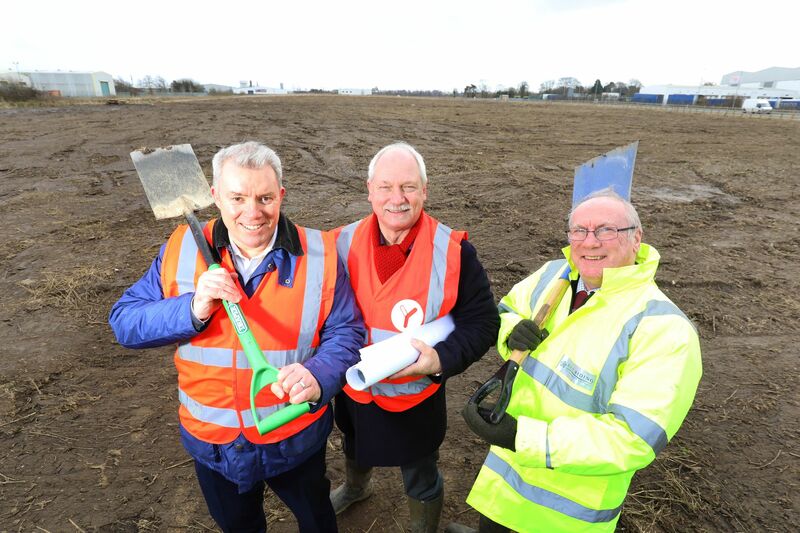 The new plant is to be built on development land at Goole 36, one of East Yorkshire’s largest and most high profile industrial and distribution enterprise zones. Y Pellets is currently one of the fastest growing, independent wood pellet brands nationally delivering bulk-blown, EN Plus standard wood pellets to clients direct from a dedicated 5,000 tonne storage facility at the Port of Goole. 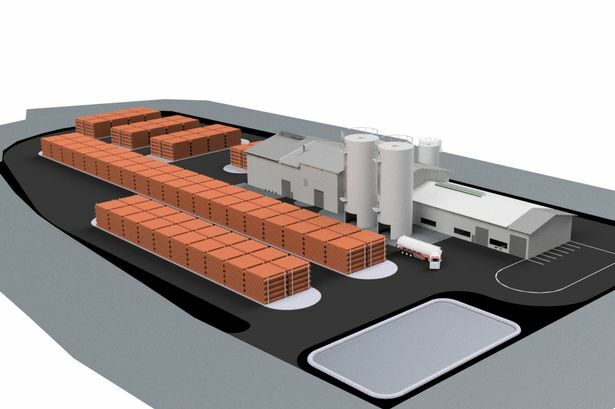 ARC Applied Sciences, which has already constructed and operates an advanced European wood fibre processing and pellet manufacturing plant in Austria, will build and operate the plant in Goole. Neil Holland, Director of ARC Applied Sciences and Managing Director of Y Pellets said: “Our vision is to become the leading supplier of premium, high quality biomass wood pellets in the UK and Europe, and the new refinery will enable us to provide the best possible product manufactured from sustainably-sourced wood and produced by a local workforce. “This is a massive investment for the UK’s biomass fuel market and the economy in general, both regionally and nationally. “We’ve already employed the latest distribution technology delivering wood pellets to customers and by constructing the most advanced wood processing facility, we aim to grow our UK presence and continue to establish a market-leading company. “It’s a huge milestone for the organisation and a vital next step in its commercial growth plans. The new wood refinery site is anticipated to be fully operational by 2019 and will significantly increase the organisation’s European manufacturing operations. Once construction is complete, ten new manufacturing jobs could be initially created within the first year, with additional employment also being created within the supply chain in the short-term during the construction and development stages. 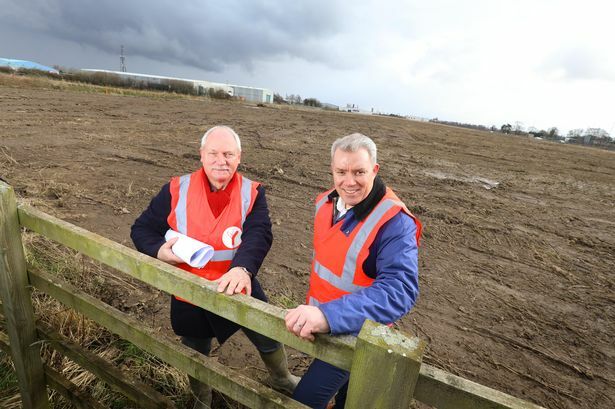 Jake Berry MP, Minister for the Northern Powerhouse and Local Growth, Ministry of Housing, Communities and Local Government, said: “I am delighted by Y Pellets’ decision to invest on the Enterprise Zone site in Goole. This is another example of how the Northern Powerhouse is becoming a much sought after destination for investment and this is positive news for the northern and UK economies.